Businesses should prepare for a no-deal Brexit, some specialists advise after last night’s convoluted and non-binding vote in the UK parliament. 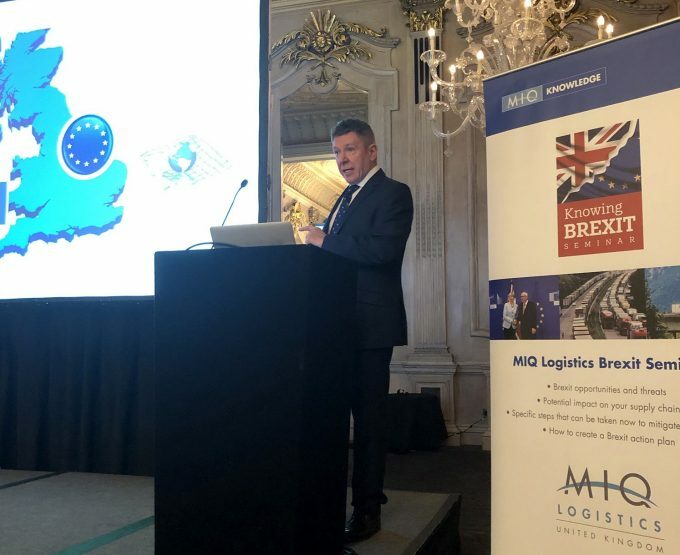 “I’ve never felt more like betting on a no-deal,” said Sandra Strong, of Brexit adviser Strong and Herd, at the MIQ Logistics Knowing Brexit seminar in London this morning. “If the government has come up with an abbreviation, it will happen. And it has come up with D1ND, Day One No Deal. “We are in much the same position as we were in June 2016, but with less hope,” she added. 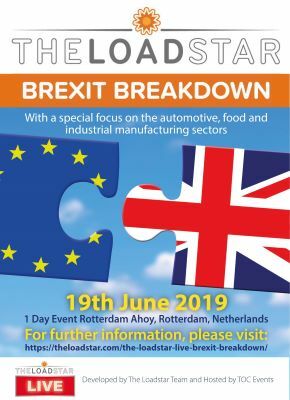 Alex Veitch, head of policy for the Freight Transport Association (FTA), which is now also advising its members to prepare for no-deal, laid out the challenges for each mode of transport operating between the EU and UK. “It is not a given that UK hauliers can drive around Europe,” he said. “The EU has a quota for non-EU trucks … which is 1,224 per year for the UK”, although there are some additional monthly permits and for vans. The process for applying for those permits is now closed, so forwarders should check with their haulage suppliers to see if they have permits. Some 85% of trucks on the Dover-Calais route are from the EU, another potential problem. Robert Hardy (pictured), a Brexit consultant at Oakland Invicta, pointed out that the average length of time an EU truck spends in the UK is 1.9 days. He predicted more challenges for exports than for imports, in part because Operation Brock, the holding process before Dover, has been planned as a linear operation – ie, all the trucks, whether with the correct documentation or not, or empty trucks, will be held in the same queue. In air freight, there is a contingency plan allowing point-to-point air travel between the EU and UK. 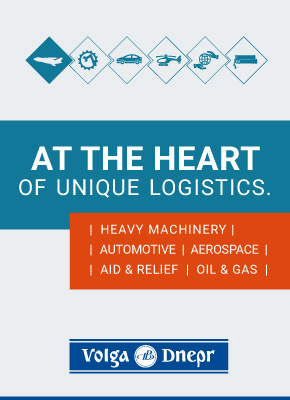 But it is only for a year, and there is a limit to the amount of air cargo, based on the average winter volumes in 2018. “But it is a fluid picture,” said Mr Veitch. He also pointed out that UK airlines would lose the right to fly between points in the EU. “I suspect the market will change a bit,” he said. “If a UK airline supplies chartered aircraft to other companies it could lose that contract.” However, he added that “people seem relatively confident of the air services agreement. Let’s hope politicians do something sensible on this”. The other issue for air freight is security: the EU will need to recognise the UK’s Civil Aviation Authority’s security compliance. Sea is the only mode with no legal limit on the number of carriers and volumes. Negotiations are under way to ensure trains can pass through the Channel Tunnel. “I am confident that will happen,” said Mr Veitch. The EU has delegated competence to individual members, France, Ireland, the Netherlands and Belgium. Skills remains a big issue, with the current outline for immigration potentially detrimental for the logistics industry. While 90% of logistics workers have qualifications below RFQ level 2, and 88% of the logistics workforce earns less than £30,000, the new requirement for immigration is set at RFQ level 3, and a £30,000 pay packet. Mr Veitch also noted that under a no-deal scenario, one under-reported issue would be safety and security declarations, currently required for non-EU exporters into the EU. A separate declaration, but with much of the same data as included in the Customs declaration, would be required for UK exports into the EU. It is worth noting that any company that does not submit this would be liable for a £1,000 fine. The FTA will be running a series of webinar briefings up to the end of March.